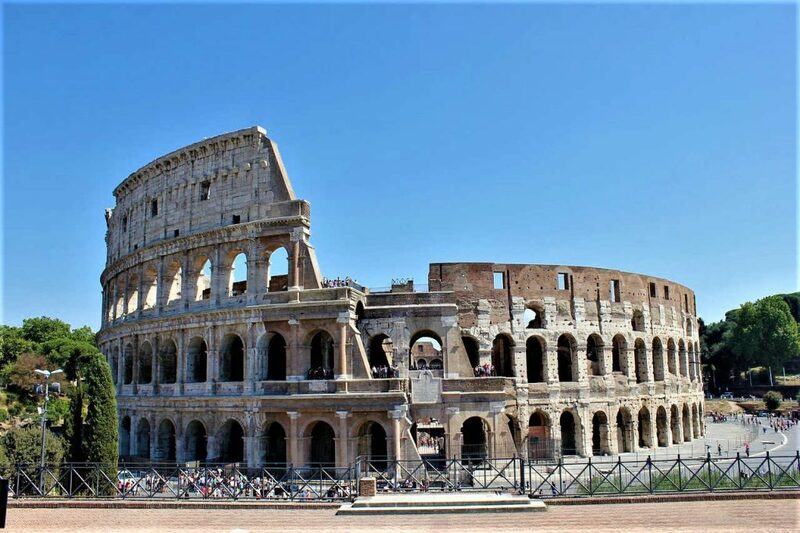 The chief attractions of the beautiful city of Rome include Colosseum, Pantheon, Trevi Fountain, Piazza Navona, St. Peter’s Basilica and the Theater of Marcellus. It is indeed true that the city of Rome is thronged by a record number of tourists every year simply because of the fact that it is laden with exquisite monuments of historical significance. Colosseum is in fact the most popular architecture of the city of Rome. It is said that the building hosted several sports involving wild animals and these games were viewed by a record number of spectators. More than 60,000 people witnessed the games that were held here from time to time in the past. Trevi Fountain is located in a very busy square of Rome and it was constructed in the 18th century. The 2nd century construction called Pantheon is famous for its large dome that was not bettered until 15th century AD. About three lovely fountains decorate the Piazza Navona in Rome. This square of Navona adds beauty to the city or Rome. The lovely city is home to the largest church in the world called as St. Peter’s Basilica. This church was built in the 16th century and its dome was designed by Michelangelo. Ancient Rome was decked by the presence of the world’s largest theater called as the Theater of Marcellus. This theater accommodated more than 12,000 spectators in the year 13 BC. Apart from these spectacular monuments and buildings the city of Rome houses some of the splendid museums as well much the delight of the visitors and the historians. You can find a wide range of Roman sculpture at the Capitoline Museums. The Vatican Museums also house a great collection of paintings of world famous Roman artists. It is indeed true that Rome continues to attract tens of thousands of visitors from virtually all parts of the globe.